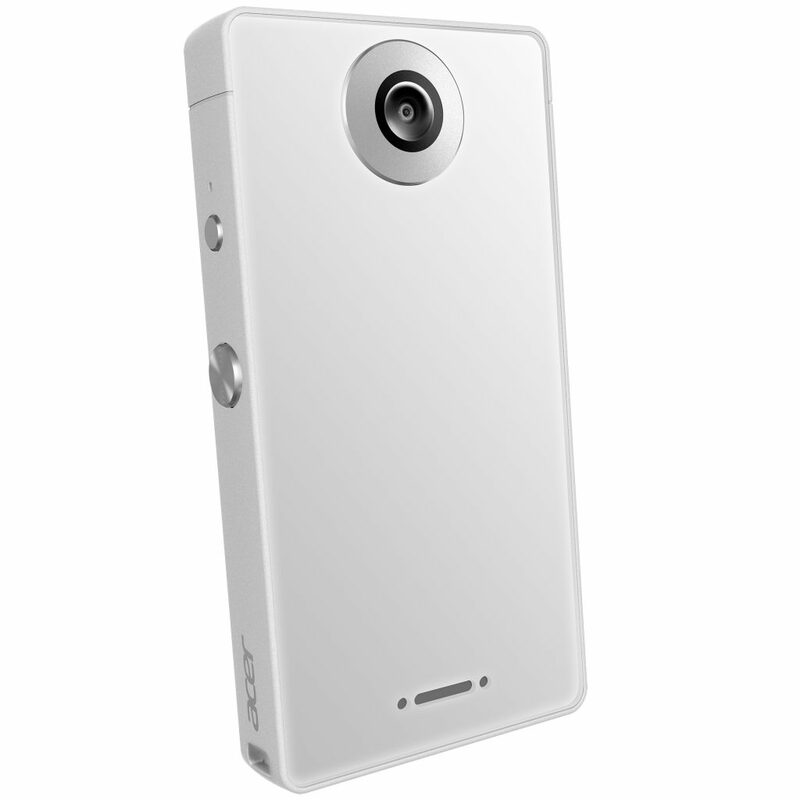 The Acer Holo360 is powered by the Qualcomm Connected Camera Platform with a Qualcomm SnapdragonTM 625 mobile processor. 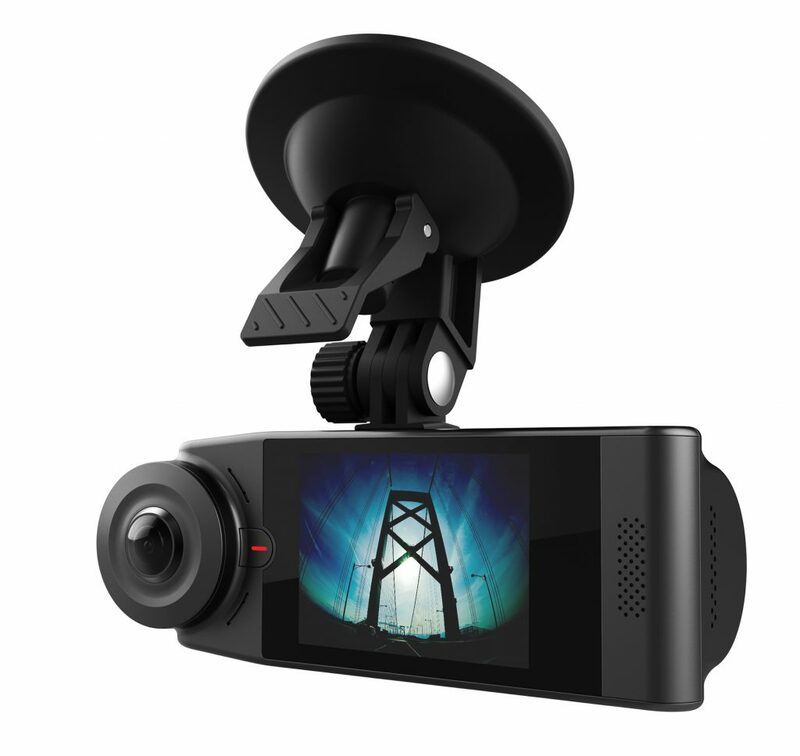 Combining the power to stitch videos in real-time, integrated LTE connectivity, and a 3-inch touchscreen for operation, the Acer Holo360 provides an all-in-one solution to livestream 360-degree videos. with memories across space and time. 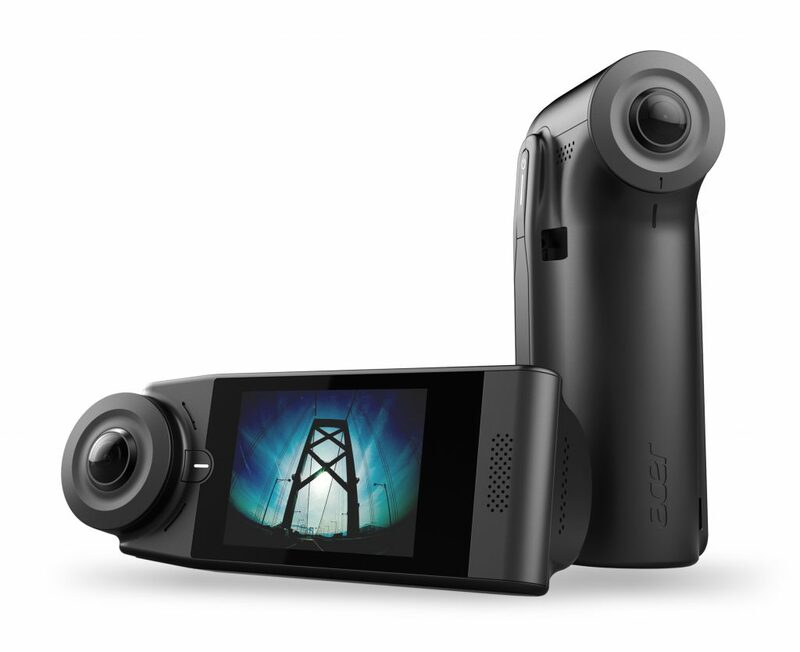 With two ultra-high quality cameras working together to provide 360-degree coverage, the Acer Vision360 makes sure that every angle around the user’s car is completely recorded in crisp, 4K-quality video. When an object collides with the vehicle when it is in motion; the device will trigger a recording that includes GPS coordinates of where the incident occurred, which is not only saved in a secure area on the device’s internal storage, but also uploaded to the cloud for evidence preservation. 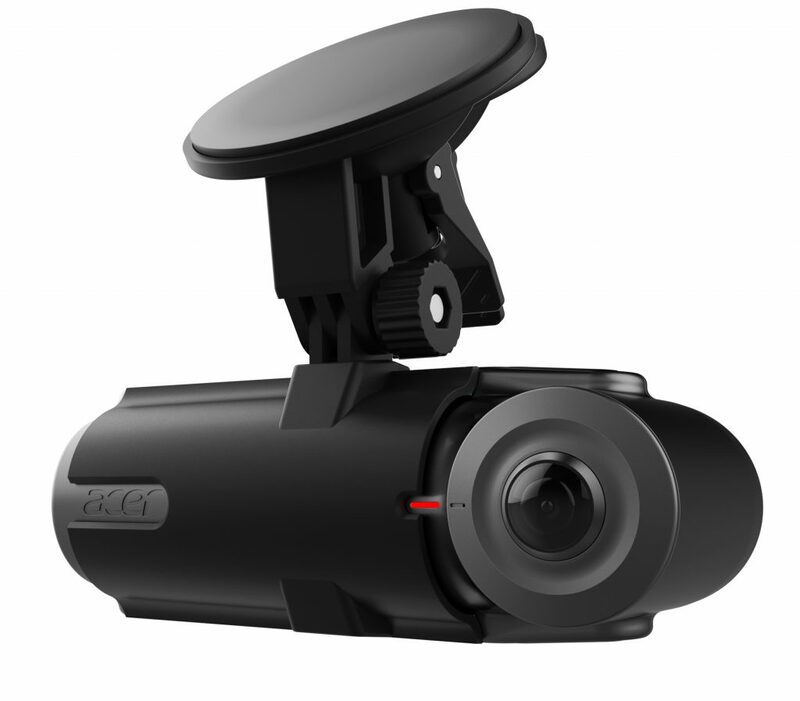 For safety, the Vision360 is mounted on the windshield, aligned with the driver’s eyes and also displays the vehicle’s current speed. Through the Vision360’s cloud-connected service, collisions with the car while it is parked will activate the device to record a video clip, send a notification to the user’s smartphone, and upload the video to the cloud. 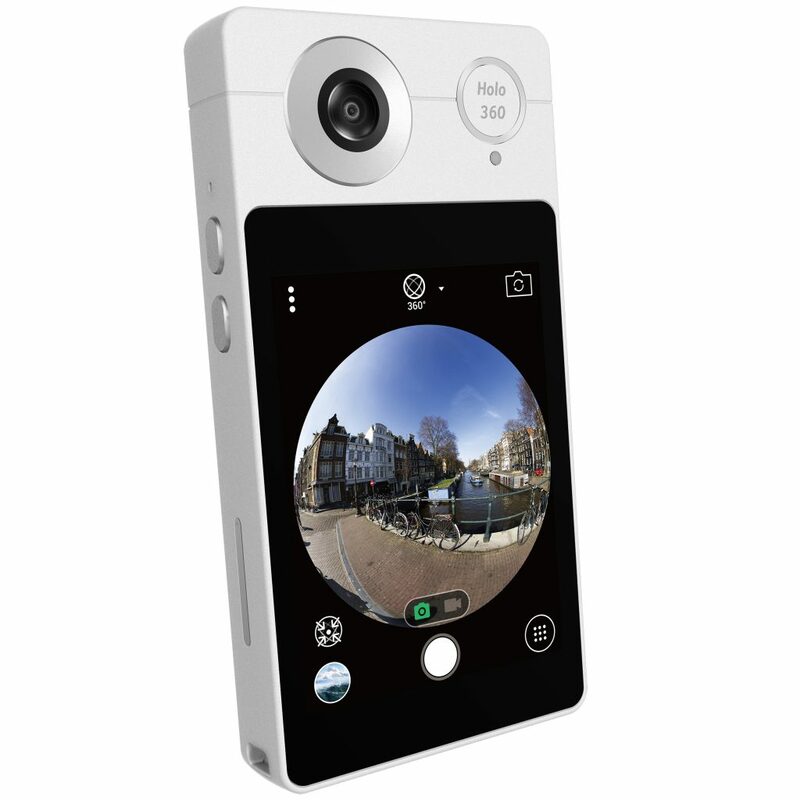 The Vision360 also provides users with on-demand remote viewing and location-tracking from the device for peace-of-mind. For a bit of fun, users can record family outings or memorable road trips in action cam-quality, and relive the experience in the driver’s seat with a virtual reality headset. The Acer Holo360 connected camera will be available in North America in November at $429 bundled with a water-resistant case, and in EMEA in Q4 with prices starting at €349. Exact specifications, prices, and availability will vary by region.